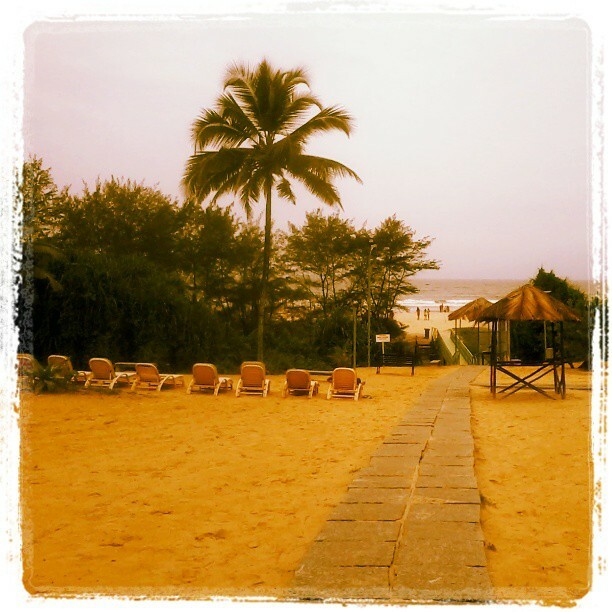 A few weeks ago, I stayed at Club Mahindra’s resort in Varca, Goa, taking a much-needed yearly break and visiting relatives in Goa. As a happy customer, enjoying their world-class service and ambience, I shared a few holiday photos of the resort on Instagram, Facebook and Twitter. By posting a few photos with the @ClubMahindra tag, I became a brand advocate for the company – one that would happily recommend them as being responsible for many happy family memories. Today, social media has become one of the most powerful channels for Word of Mouth (WOM) marketing. Here are some facts about social media that demonstrate just how powerful it can be. This is a very convincing argument about the power of social media in creating brand advocates. But just how do you go about creating brand advocates through social media? Here are a few steps to go about doing that. 1. Listen to what your customers are saying. Use social monitoring tools, such as SocialMention, Hootsuite, Google Analytics, Klout and Buffer, to listen to what people are saying about your brand across multiple social media channels, and then respond to them individually. All these tools are free and they will help you monitor the sentiment about your brand across the web. 2. Have efficient social customer service. Having an efficient customer service program for social media fans will ensure that you respond to complaints quickly and avoid negative comments from escalating to become a crisis. 3. Create incentives for brand advocates. A well-designed social media incentive campaign, coupled with excellent social customer service, can help you create strong advocates for your brand and give you the benefit of excellent word of mouth recommendations from your customers and their peers. Offer your fans and followers discount coupons, free downloads or any kind of incentive relevant to the product or service that you’re trying to sell. Introduce an element of exclusivity in the incentives you offer. 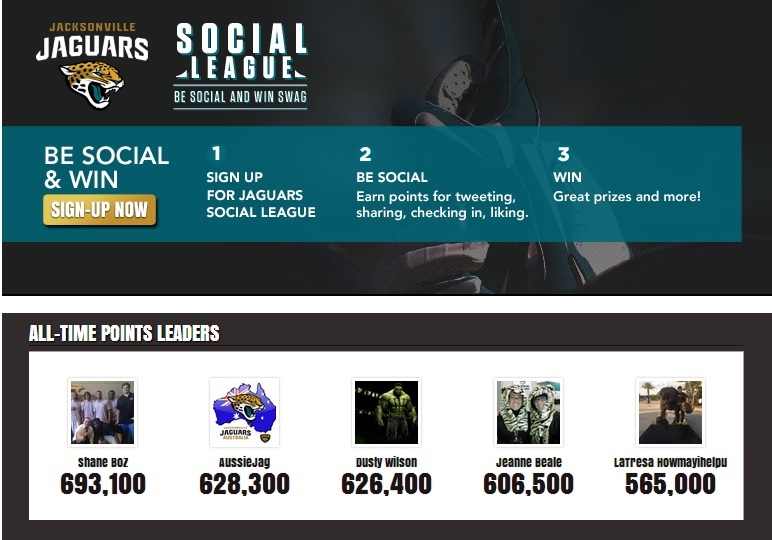 See how Jacksonville Jaguars incentivized their brand advocates in the campaign here. 4. Make their actions public. Create an application on Facebook that posts your customer’s actions to their Facebook newsfeed or Twitter stream every time they redeem a discount campaign or complete a successful purchase on your website. 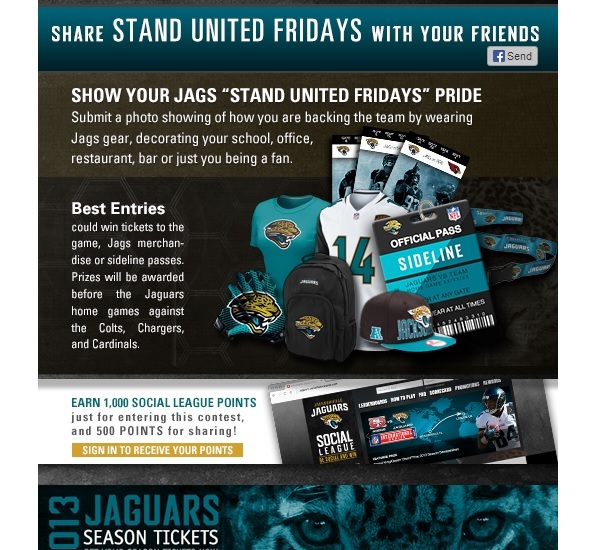 See again how the Jaguars did it here. Reward your customers with a bigger discount for purchasing from you consistently and get them to post about it to their peers. You can design a number of levels, such as Gold, Platinum, Diamond, and increase the discounts awarded as they work their way up the rewards program. If you design the rewards well and make them look good when they share about it, they will readily tell all their friends about it. You could even give them additional benefits for sharing about it to all their friends and for any friends that sign up through them. 6. Showcase your brand advocates on your page. Starbucks does this very well on Instagram by inviting users to send in their coffee photos tagged with #Starbucks. Many brands invite their customers to send in photos engaging with their product and then showcase the best ones as a cover photo or even on a hoarding. Give your fans and followers some love and they will return it multifold. 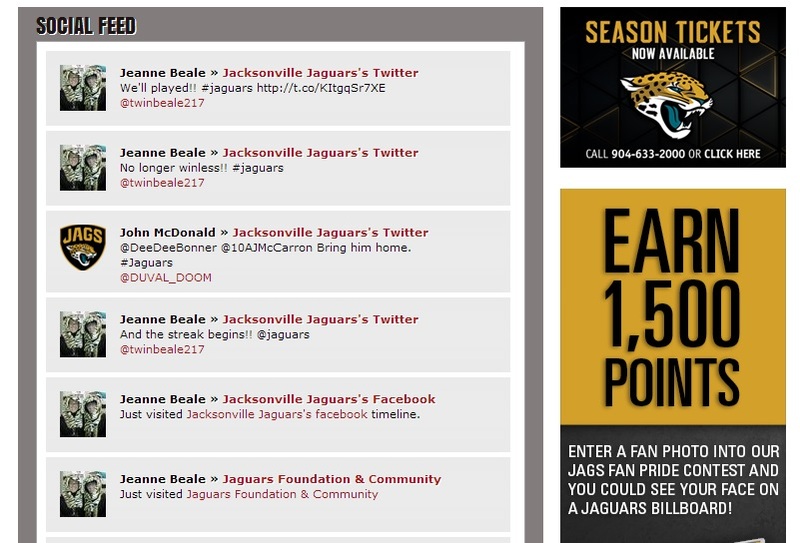 Again, the Jaguars did it really well here. Remember the crisis Dominos faced when a couple of their employees posted a damaging video on YouTube performing “unsanitary acts” with their pizzas? The failure of Domino’s management to respond quickly resulted in the video getting over 1 million views within two days. Had Dominos responded quickly and had the video taken down, it might have mitigated some of the negative press and loss of business. It was a lesson for all brands to take customer sentiment on social media more seriously. Creating brand advocates can help your company weather the ups and downs of the social web and actively respond to any negative press that might come your way.